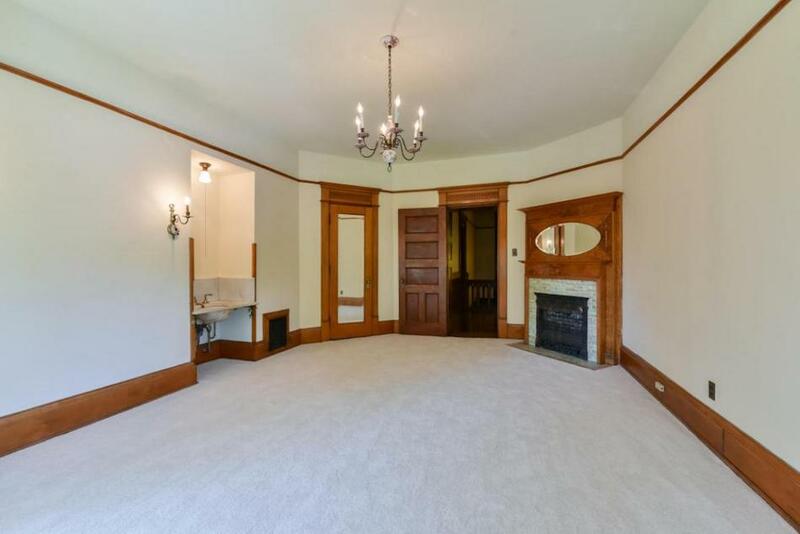 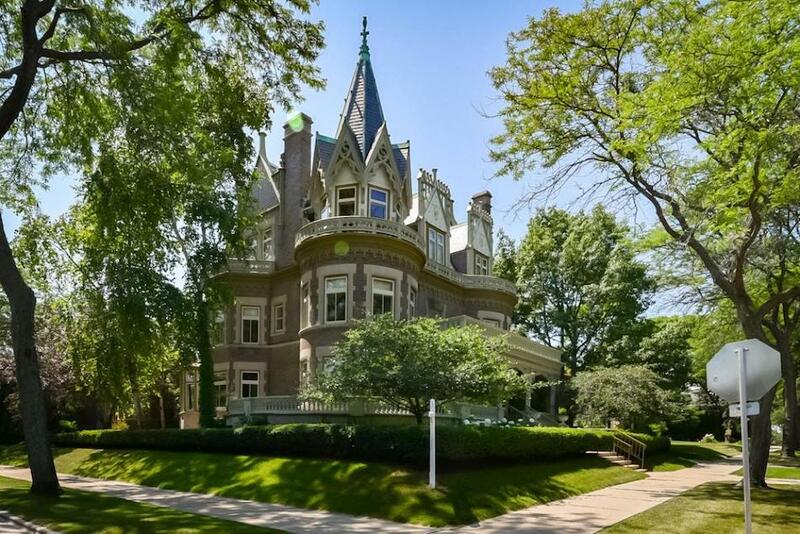 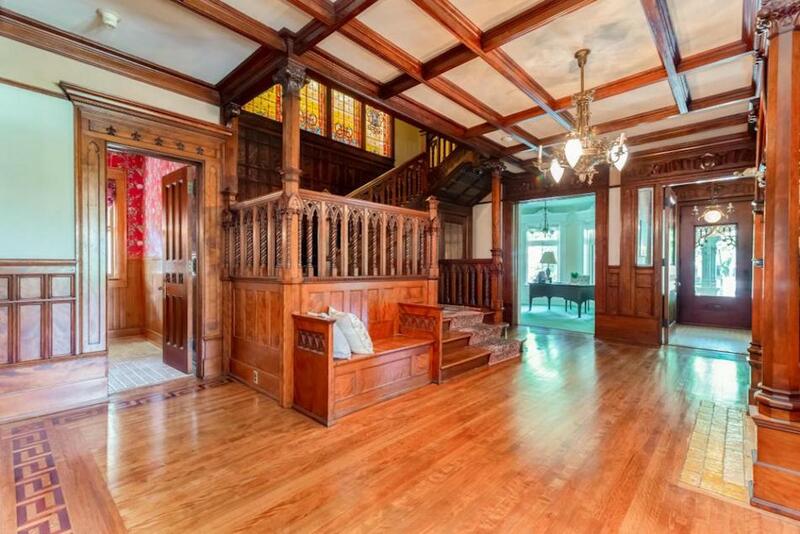 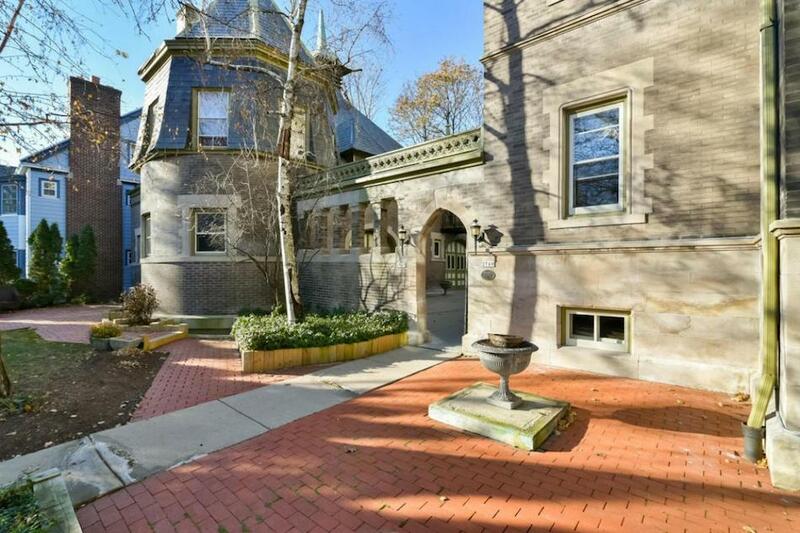 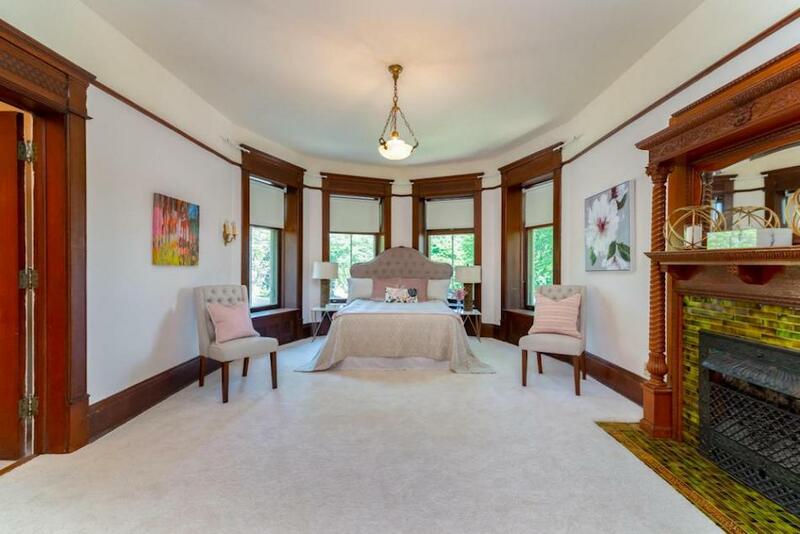 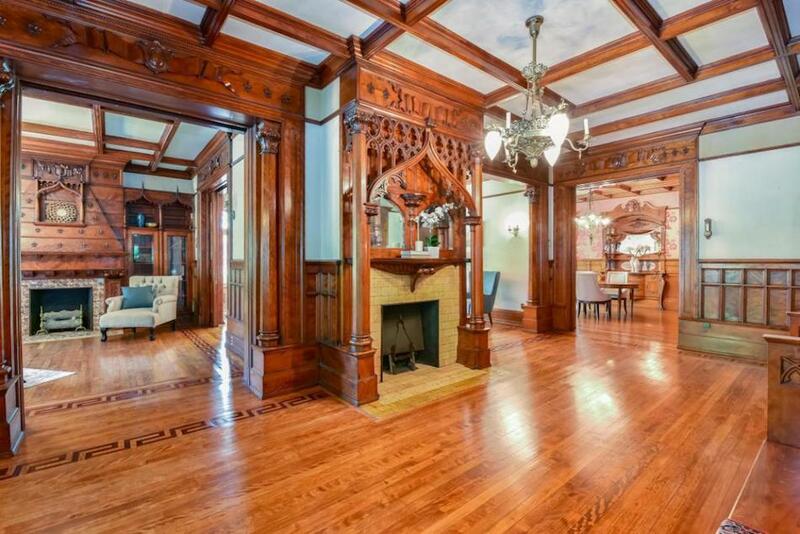 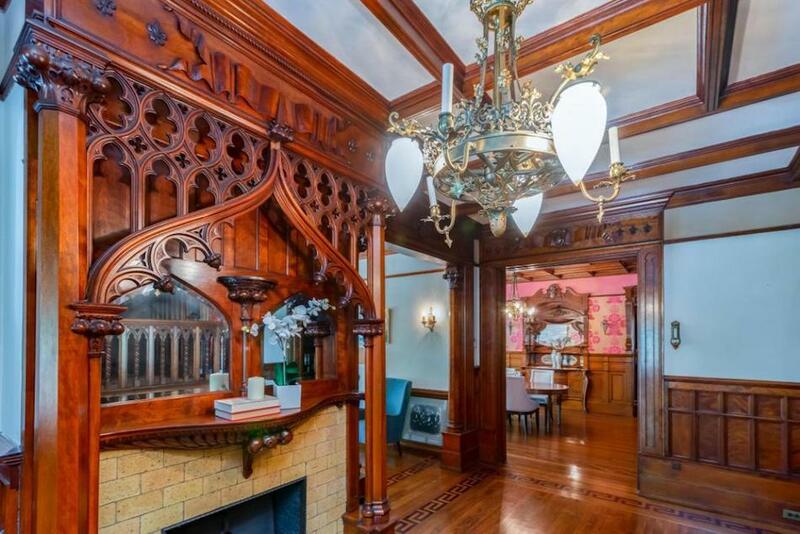 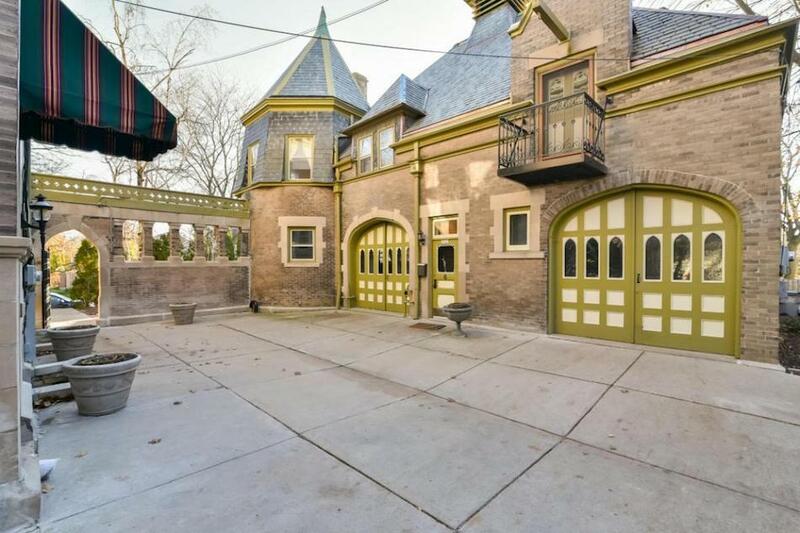 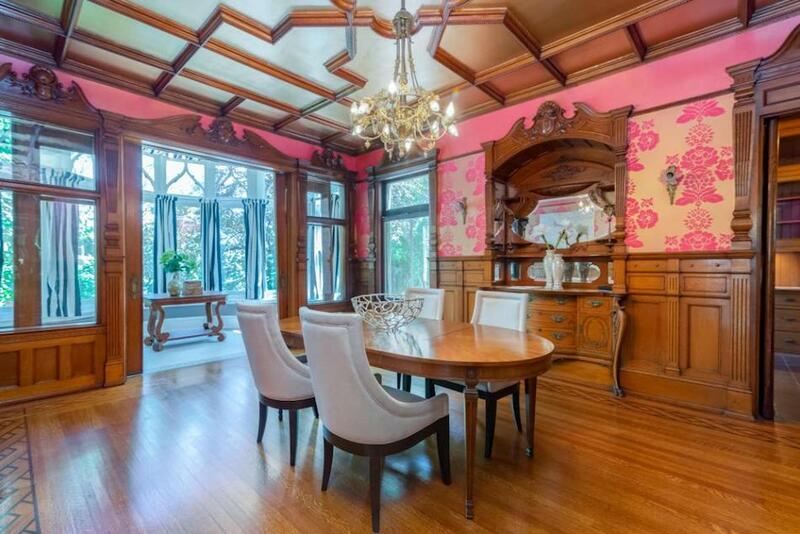 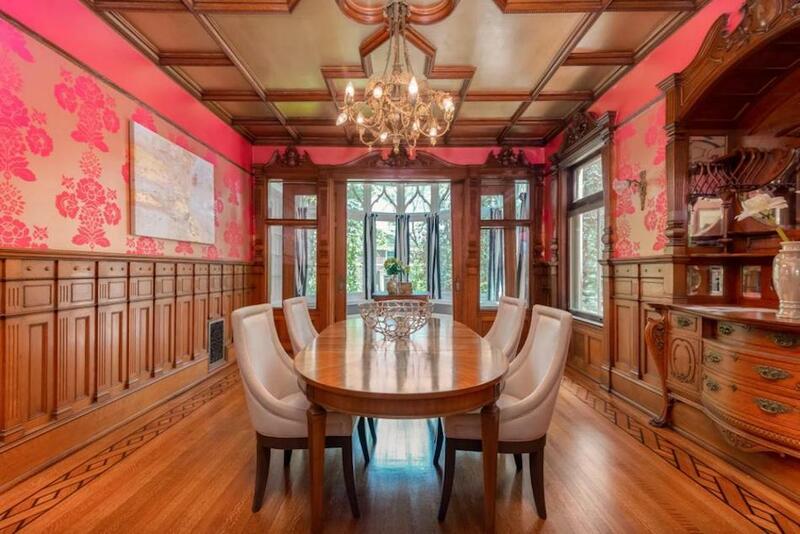 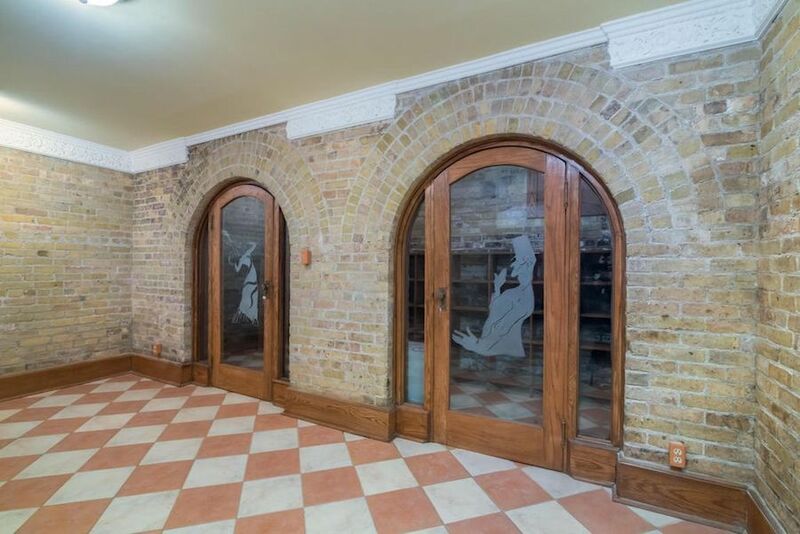 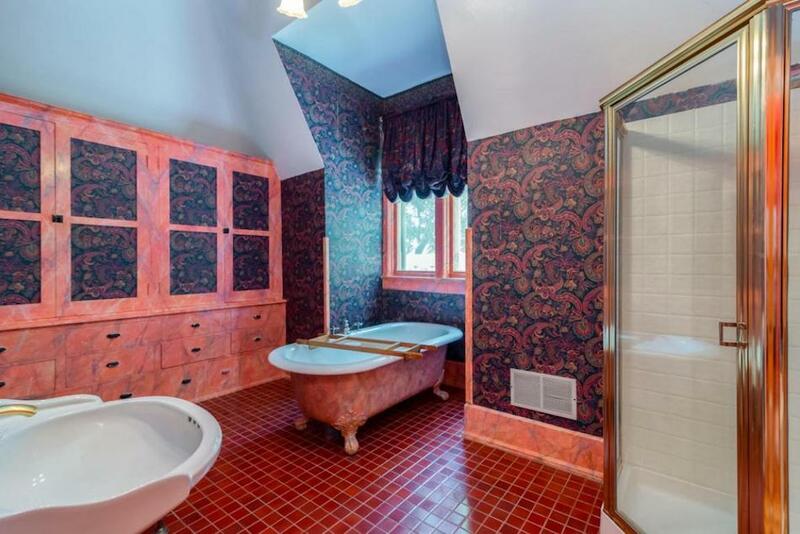 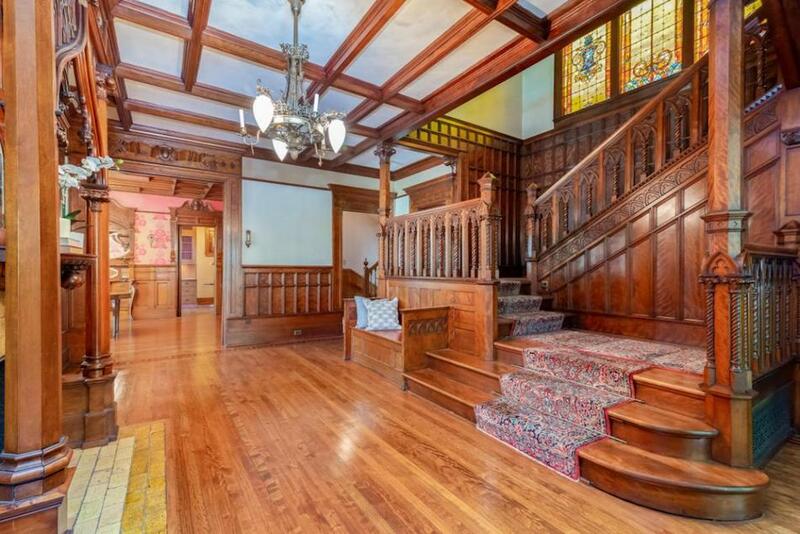 The historic c.1896 Goldberg Mansion in Milwaukee, Wisconsin has been reduced to $1,299,000 $1,399,900 $1,450,000, it had previously been on the market as much as $1,695,000. 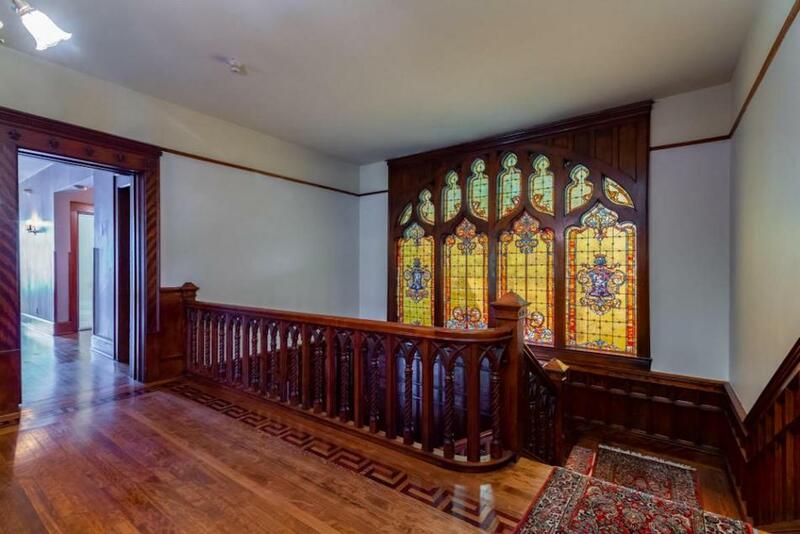 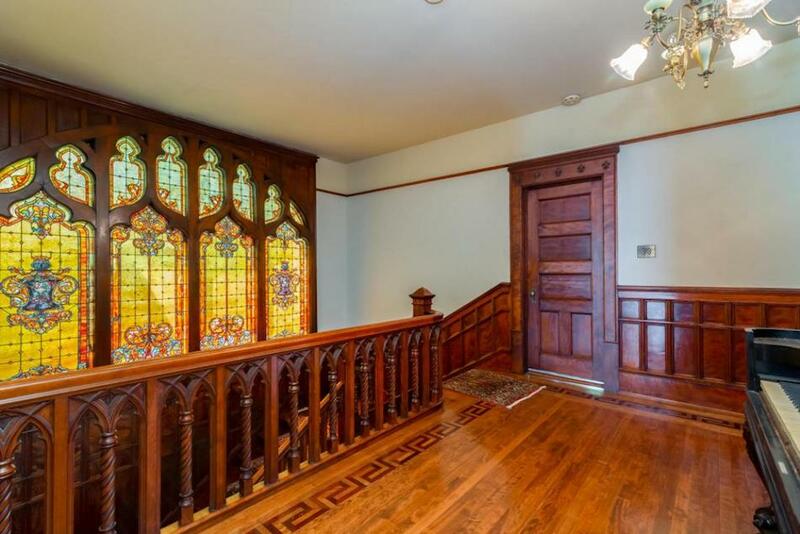 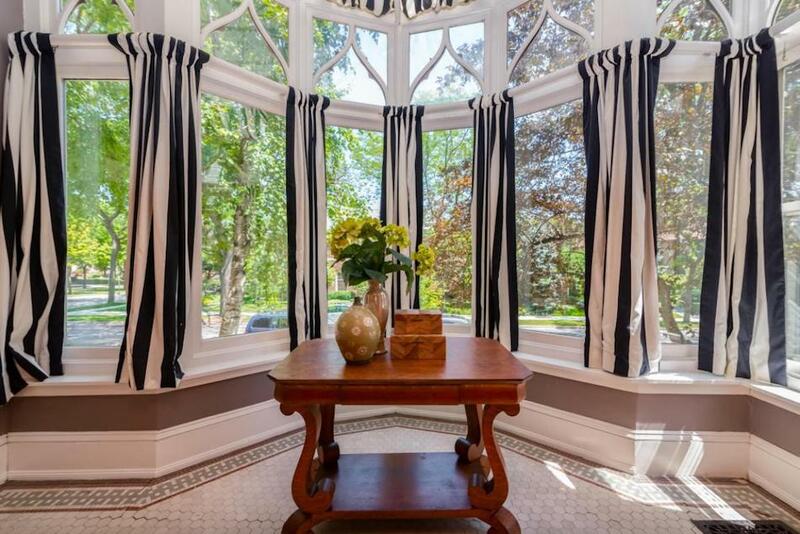 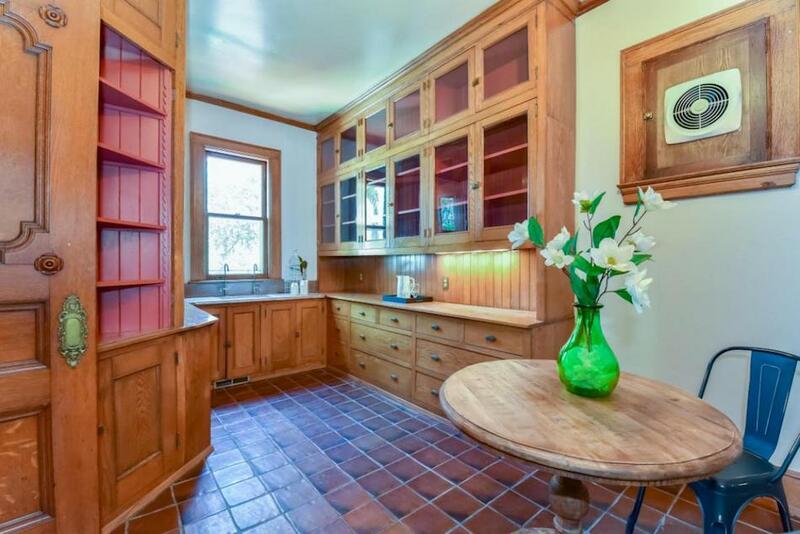 Beautifully restored with spectacular artisan craftsmanship including hand-carved trim, built-ins, hardwood flooring, a hand-carved grand staircase and massive stained glass windows. 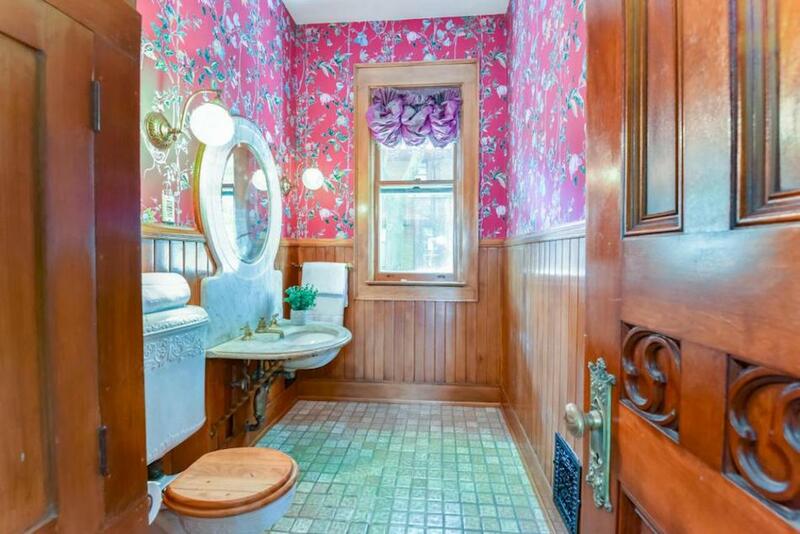 This level of detail is rarely seen today, especially at this price-point. 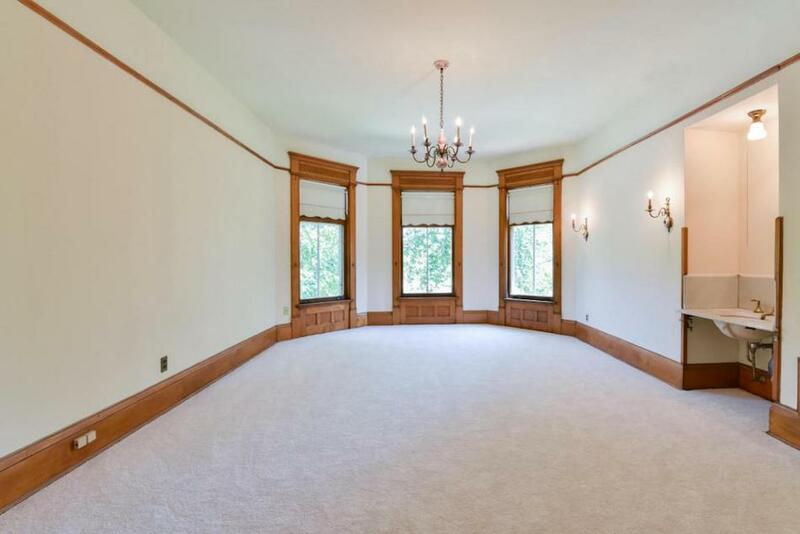 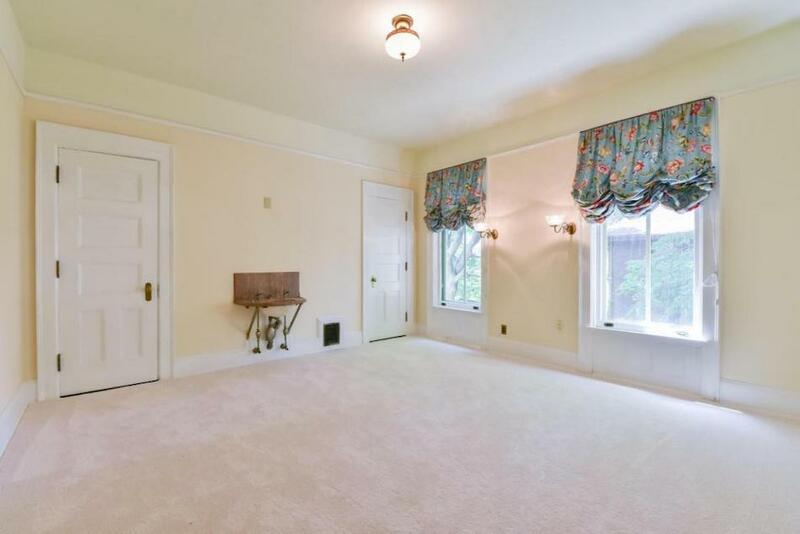 There is over 9,607 square feet with a chef’s kitchen, butler’s pantry, third floor ballroom and 7 bedrooms & 5 bathrooms. 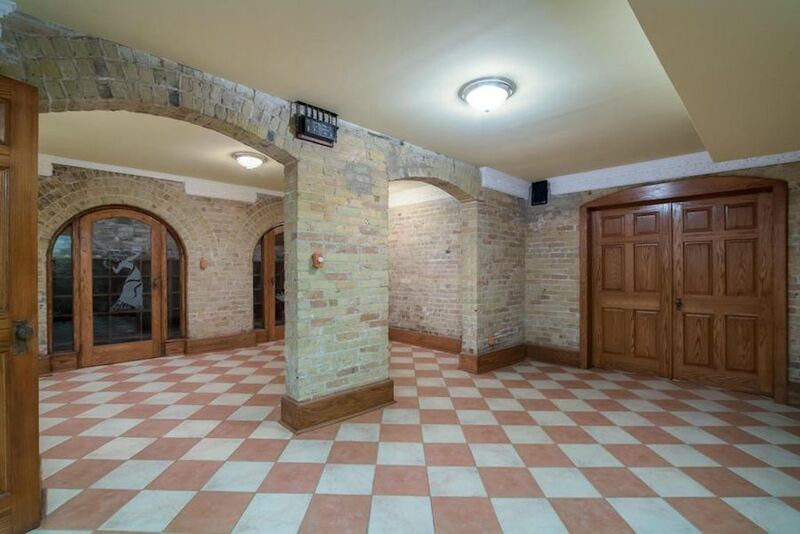 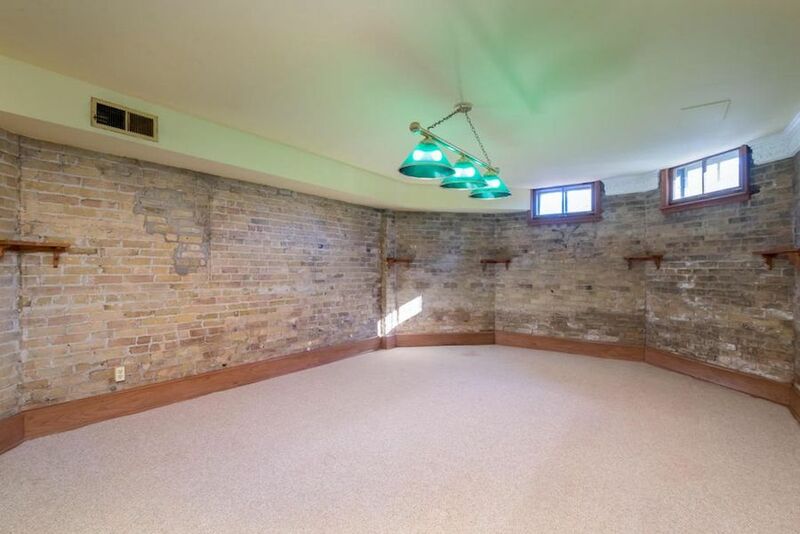 Wisconsin History notes that the property includes a two-storey Châteauesque carriage barn which retains its original, hand-operated carriage elevator, originally used to hoist a vehicle from the ground floor to storage in the loft. 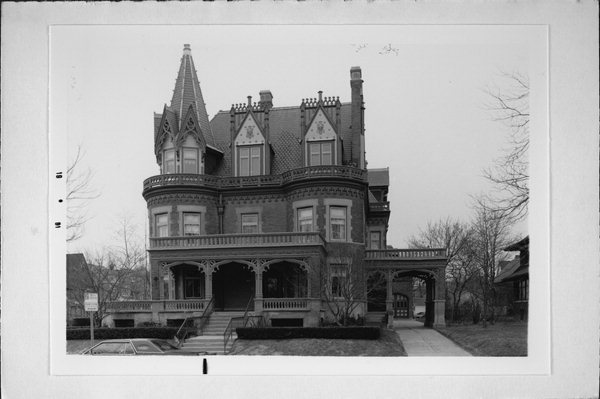 The mansion was designed by architects John A. Moller and George C. Ehlers in c.1896 for attorney Benjamin M. Goldberg and was the first home built on E Newberry Boulevard. 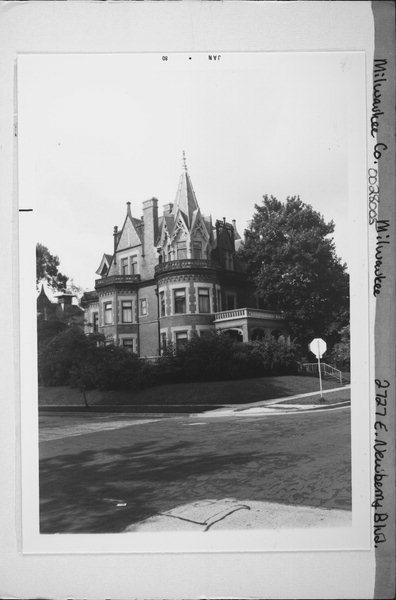 According to Urban Milwaukee, Goldberg ran out of money after being disbarred for 19 charges and the property was left unfinished for a period of time. 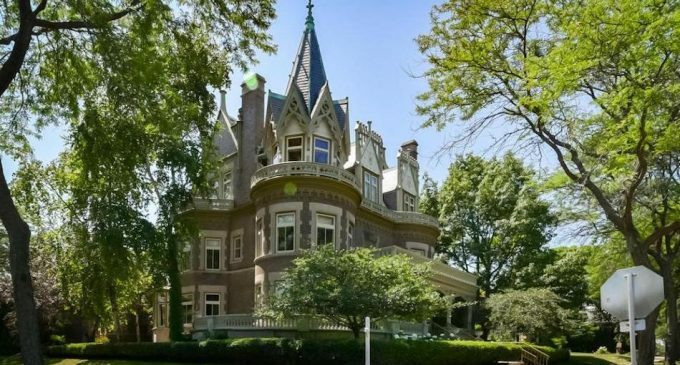 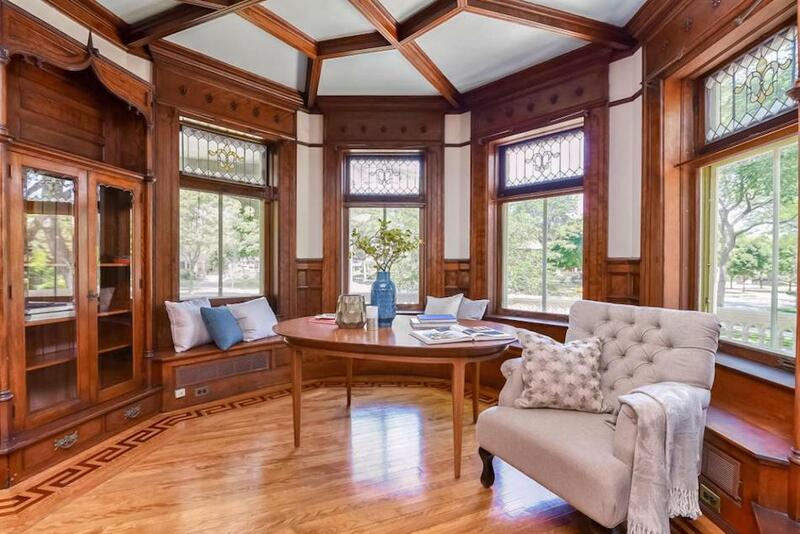 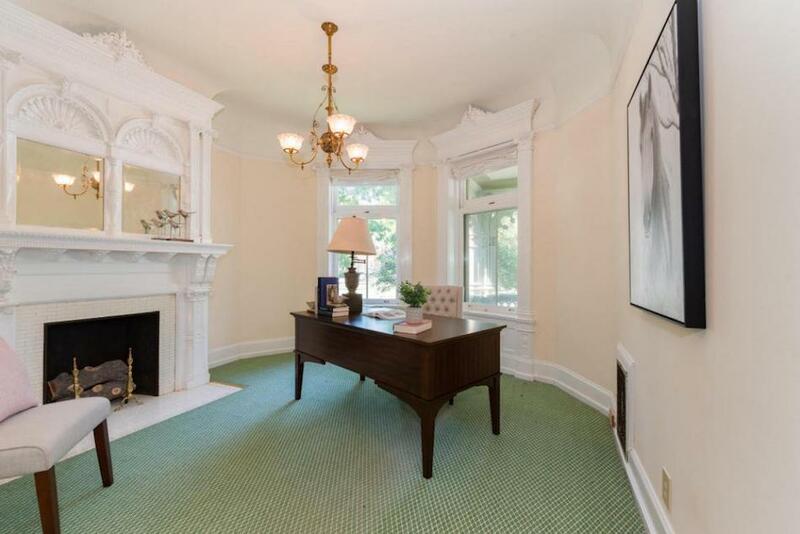 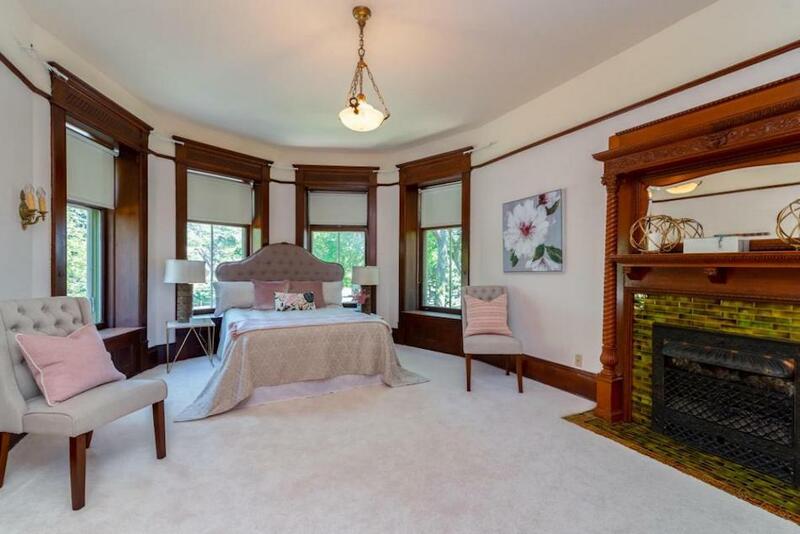 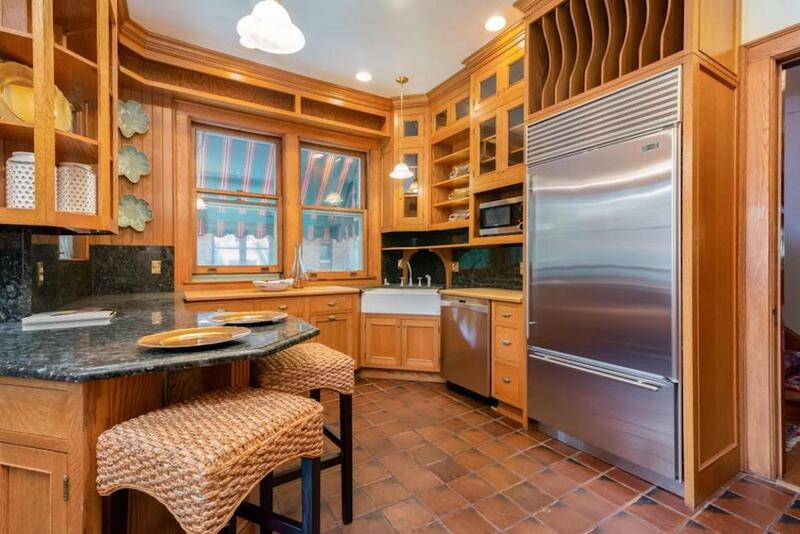 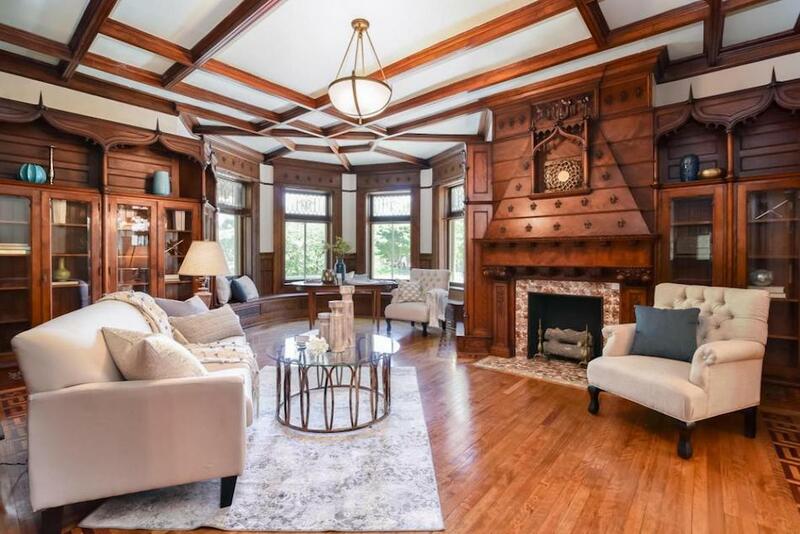 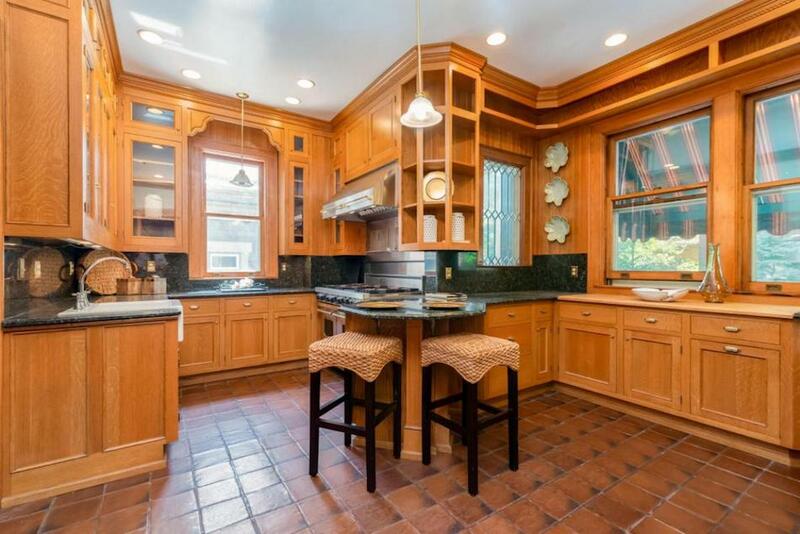 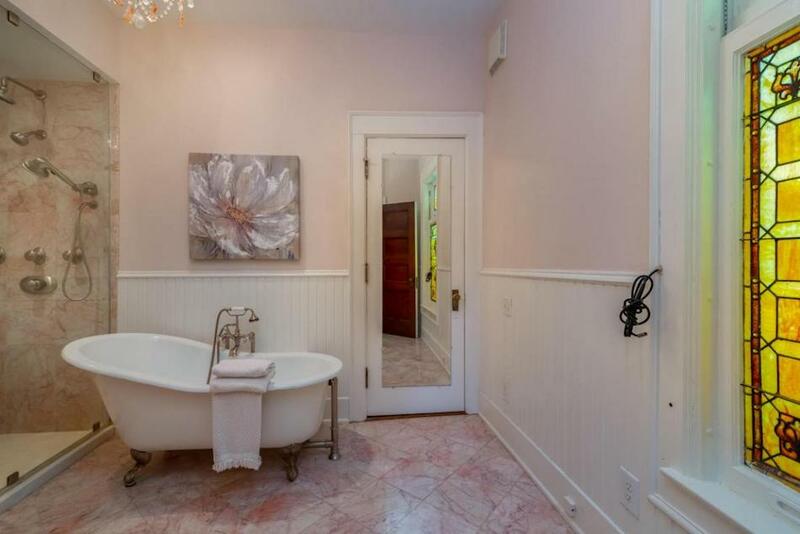 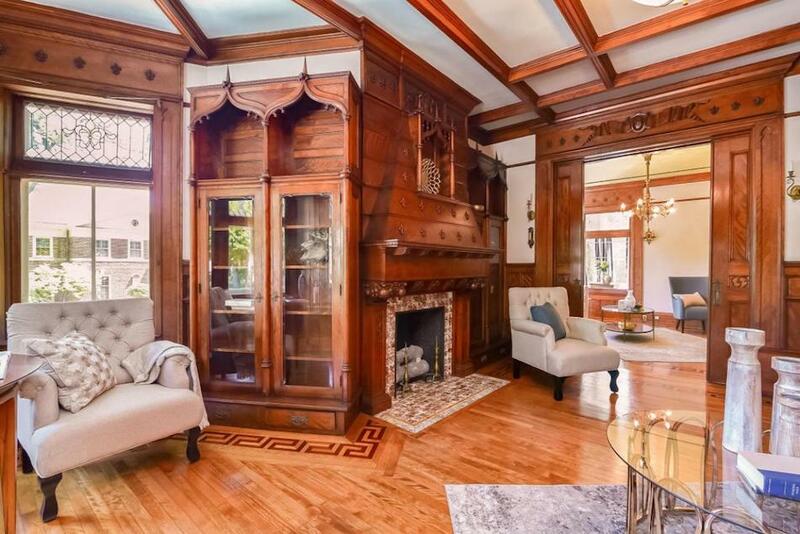 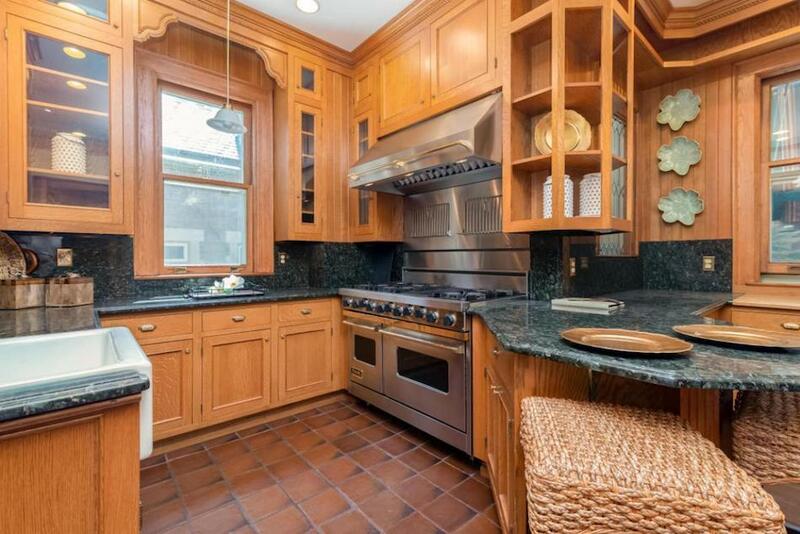 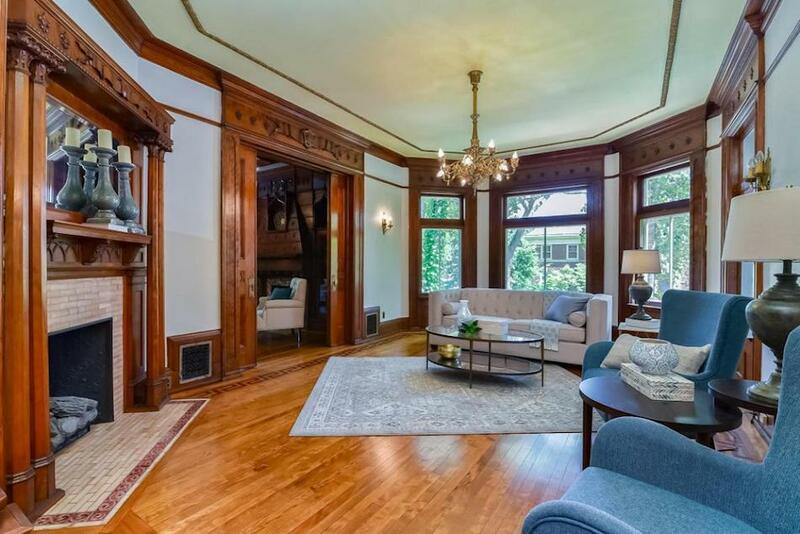 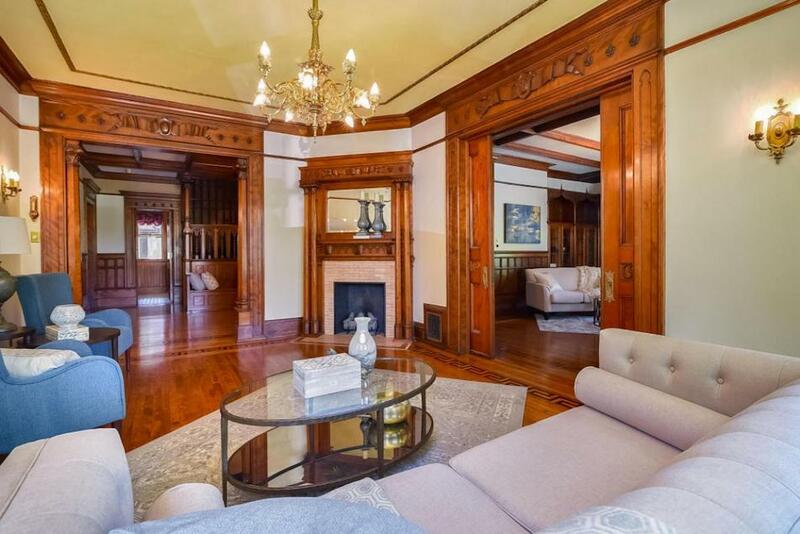 It sold at a loss in c.1898 to George Martin Jr. Today, the historic home has just hit the market for $1,299,000 $1,399,900 $1,450,000 $1,695,000 with Scott Campbell. 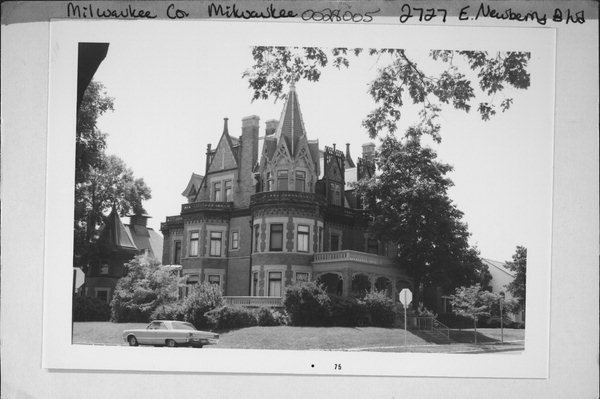 Old photos found on Wisconsin History.